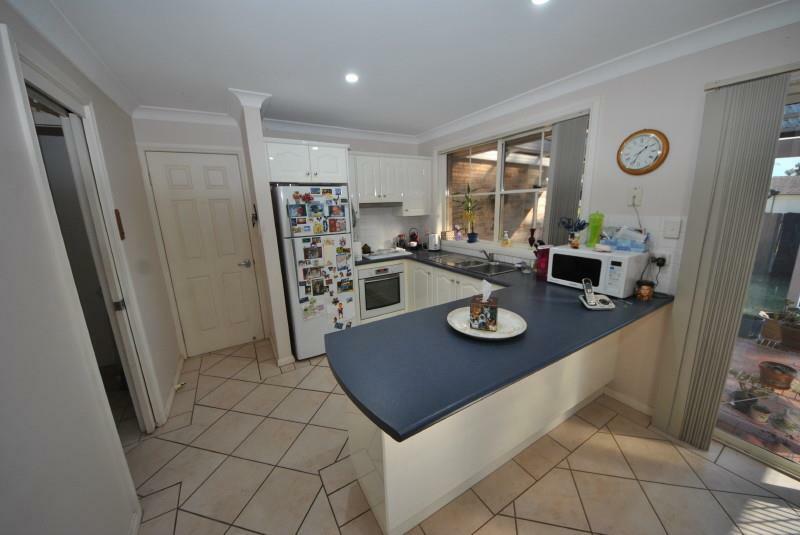 This very well presented duplex has so many lovely features that all add up to make this property simply a beautiful home. 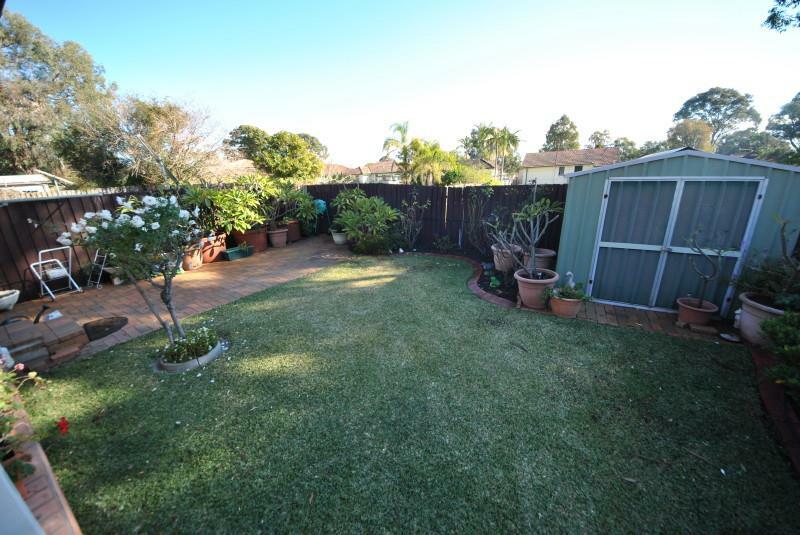 It is only 17 years young and is located in a whisper quiet cul-de-sac handy to parks, clubs, shopping centre and transport. 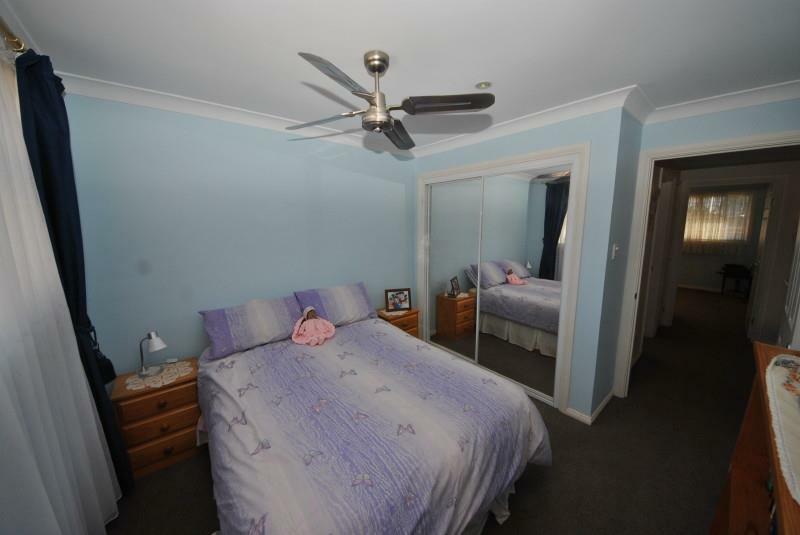 This home provides three (3) bedrooms, all with built-in wardrobes and two (2) with ceiling fans. 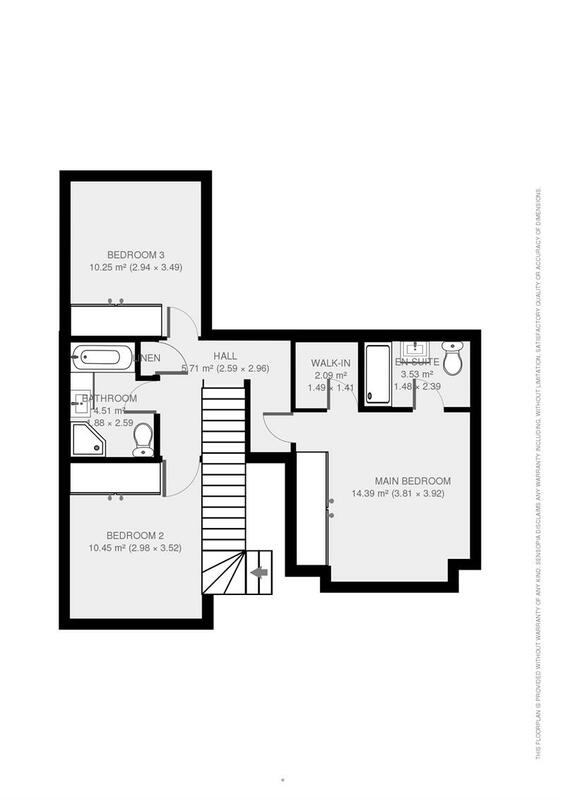 The master bedroom boasts a walk-in robe, a split system air conditioner and an en-suite. 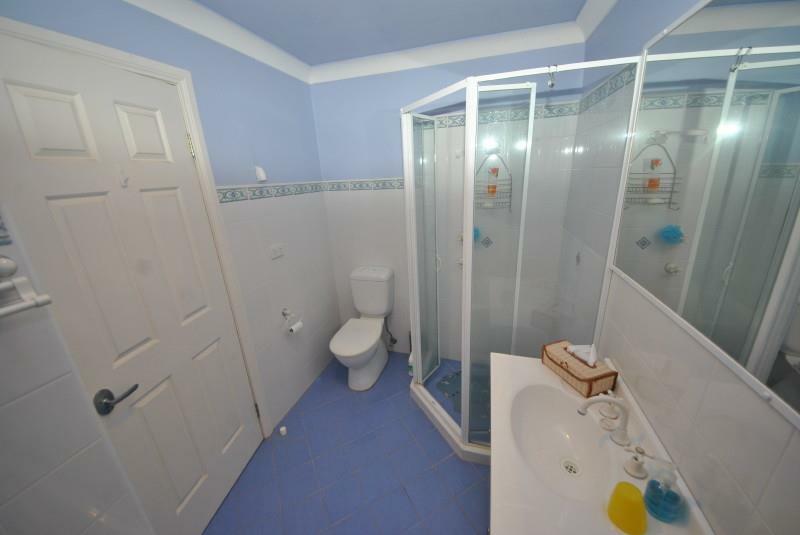 The main bathroom has a separate shower, bath, vanity and a toilet. 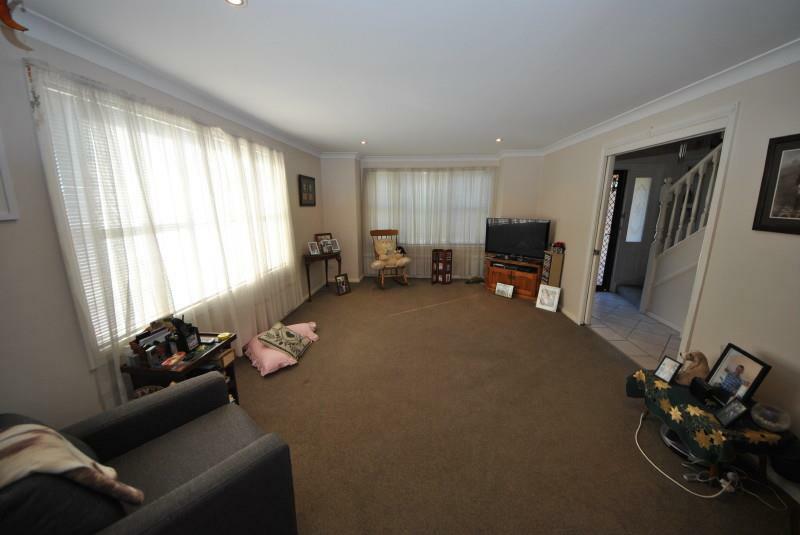 The ground floor has a large lounge room, a separate dining area with an air conditioner open to the modern kitchen and there is a third (3rd) toilet and vanity. 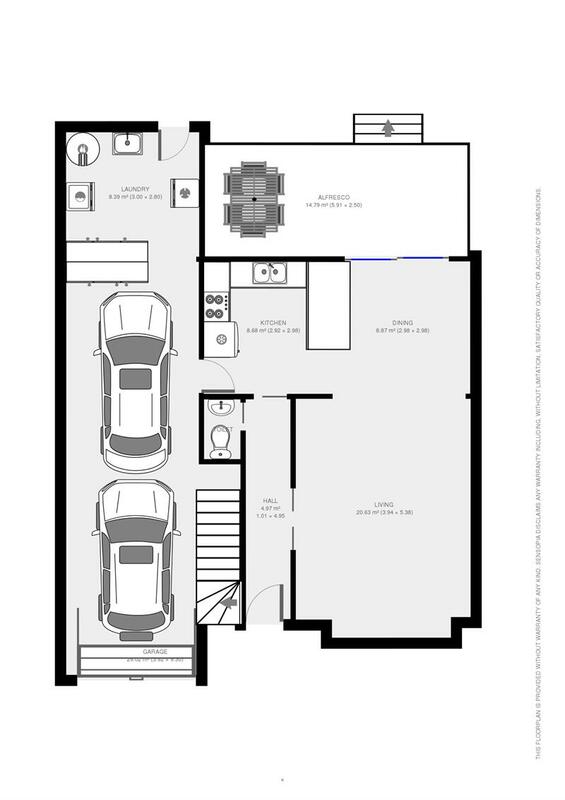 Boasts a tandem lock up garage with remote door and a large laundry at the end with plenty of cupboard space. 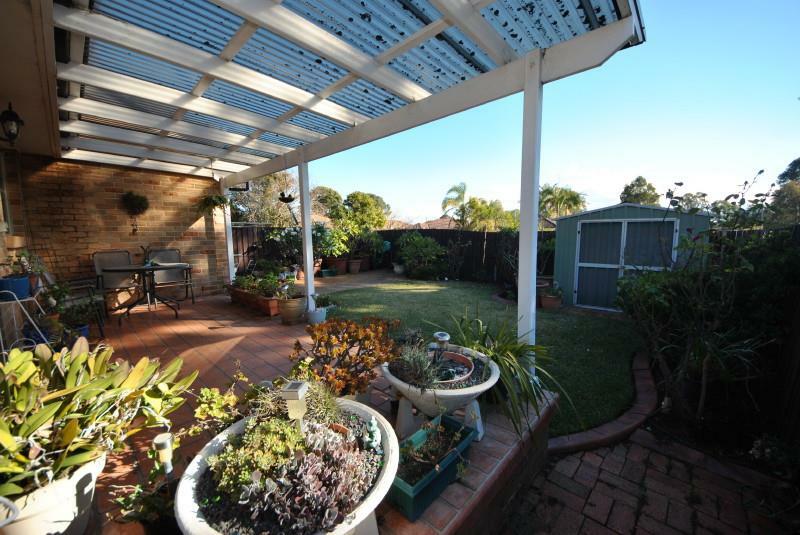 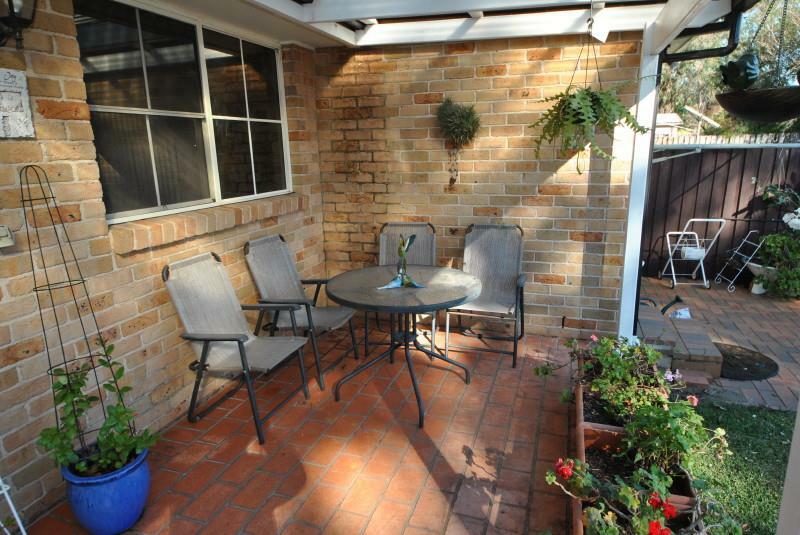 Has a lovely under cover area making an ideal Alfresco overlooking the tidy back courtyard. 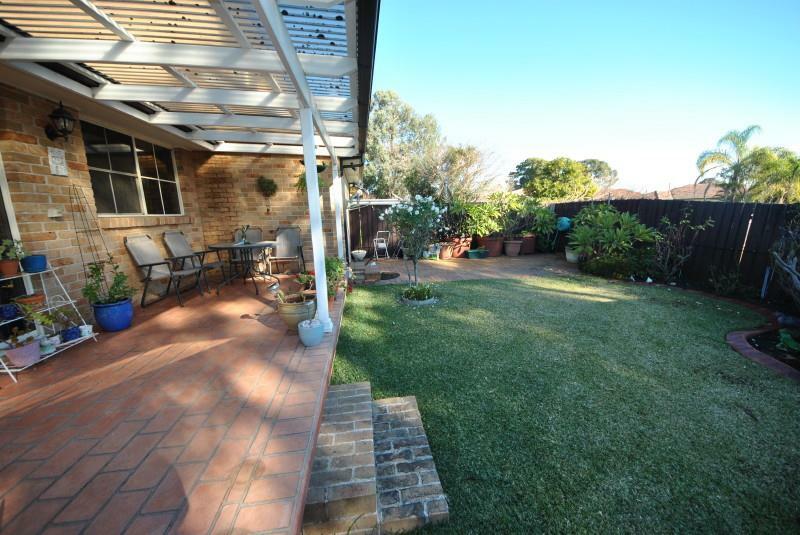 Has a pretty street appeal and plenty of open space. 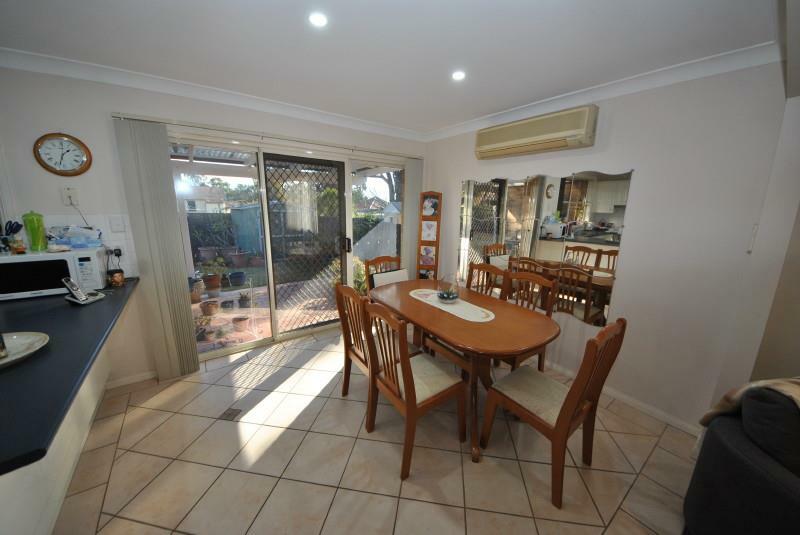 This tidy home located in a great serene location is now awaiting you so don’t be tardy as you will be sorry to miss out. 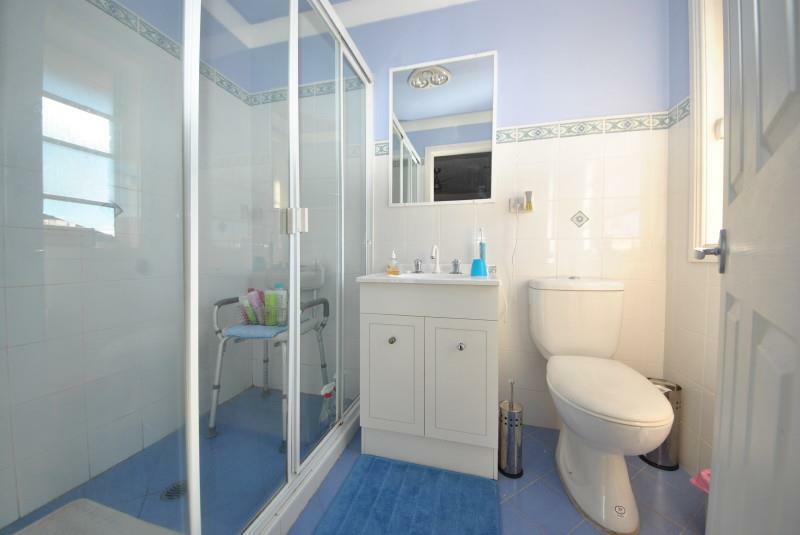 - FANTASTIC DUPLEX IN QUIET STREET. 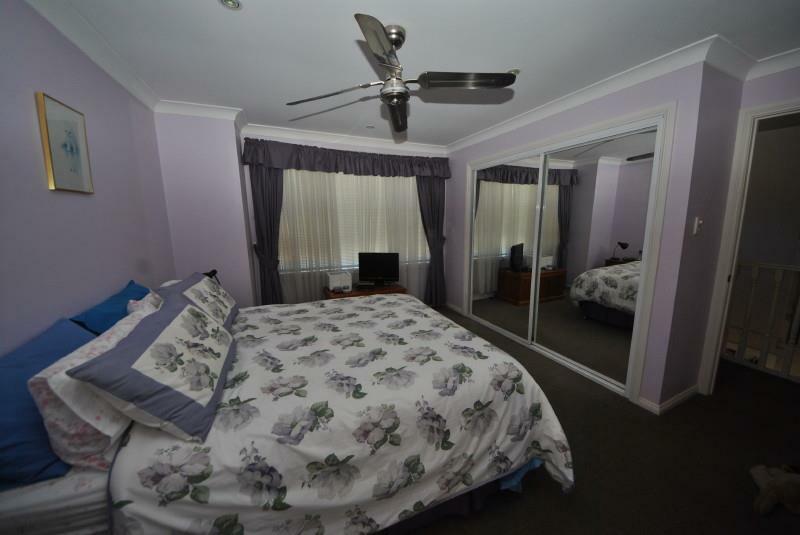 - MAIN HAS WALK-IN ROBE & EN-SUITE. 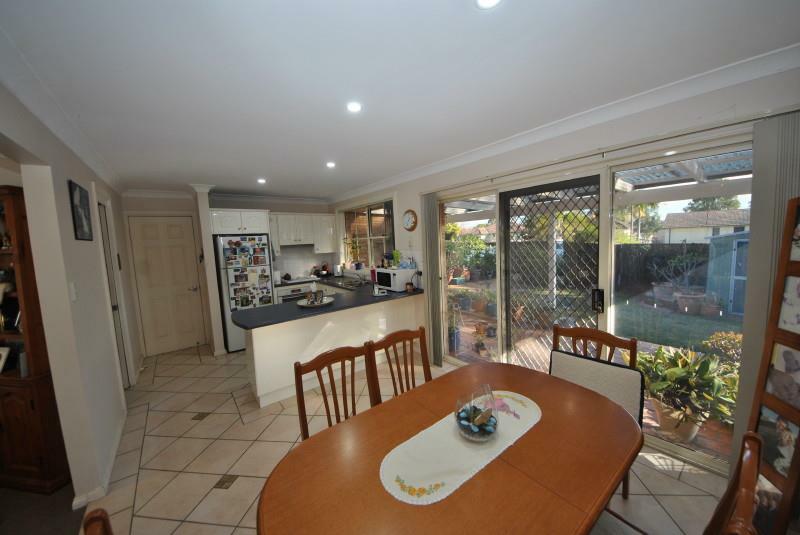 - LARGE LOUNGE & OPEN DINING TO KITCHEN. 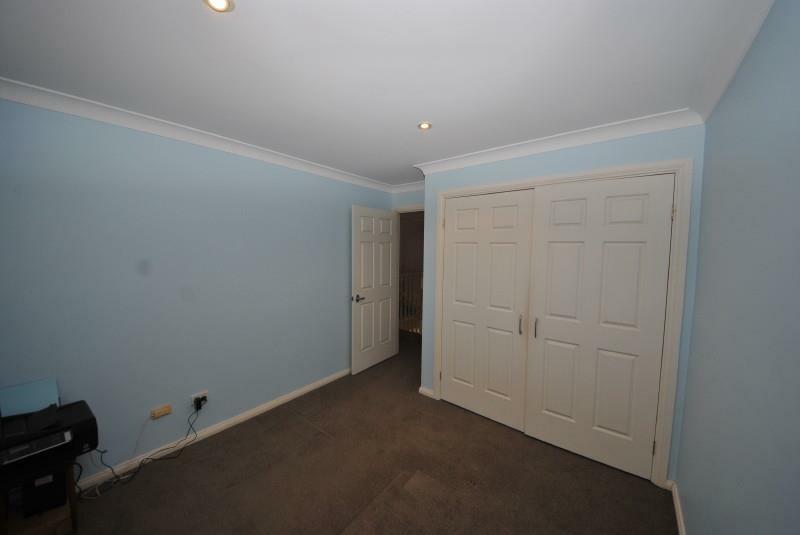 - LARGE TANDEM LOCK UP GARAGE & LOVELY COURTYARD. 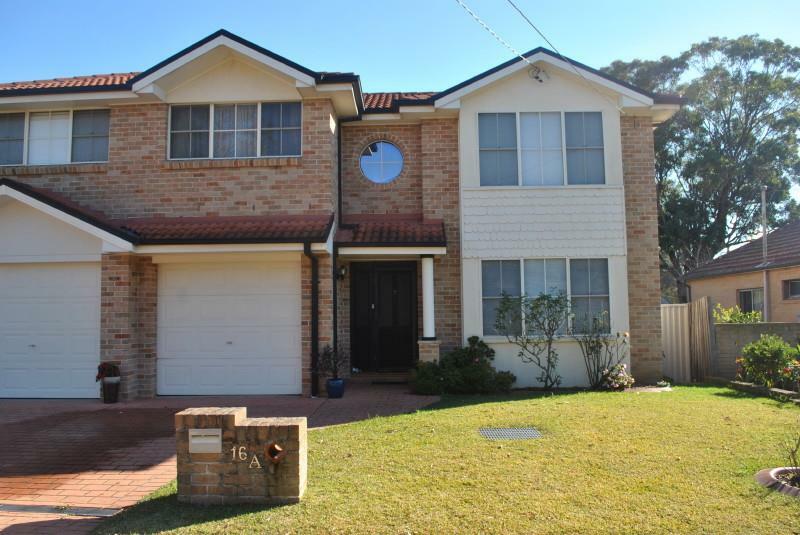 Dear Gerard, I am interested in 16a Hitter Ave, Bass Hill, NSW 2197, Listing Number 2409924 which I found on http://lhbrown.com.